LuxClassics is well equipped to offer an entire suite of classic car services, suiting enthusiasts and collectors alike. Although specialists in Mercedes-Benz, our team of technical staff are also highly familiar with all classic Porsche, Jaguar, Ferrari and Aston Martin vehicles. 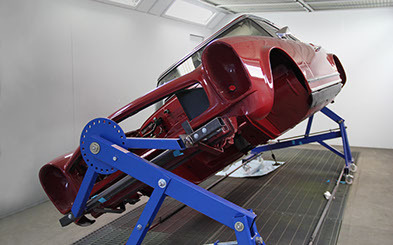 Whether you require concours standard restorations, investment and buying advice, or simply a routine service, we can offer all clients a truly bespoke service. We look forward to discussing your requirements. 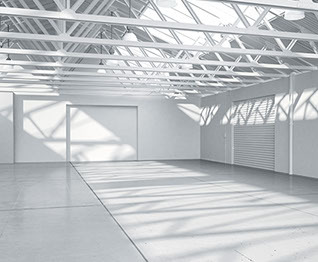 We take a meticulous approach to restoration projects at LuxClassics, following a clearly defined process and employing tried and tested project management skills. 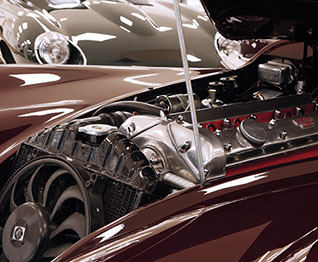 Authenticity and attention to detail are paramount when preparing to concours standards. From sourcing rare models, to advising on the right car to buy for the right reasons, LuxClassics offers worldwide expertise. For clients wanting to actively tour or participate in classic car events, we also understand the need for reliability and eligibility. Detailing and Concours D’Elegance Preparation of your Classic and Sports Car with ongoing maintenance is paramount to retaining and enhancing its value. Once restored or newly acquired, let LuxClassics take care of your yearly detailing schedules and support you at Concours D’Elegance events. 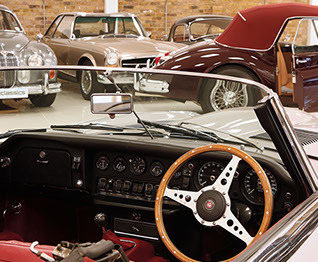 The absolute best new purpose built Classic and Supercar storage facility near Stansted Airport supported by a wide range of professional services including Private Collection Management, Professional Detail, and Transportation to London and Worldwide.